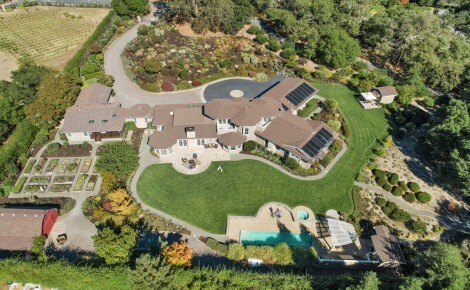 A seasoned professional and luxury property specialist with Healdsburg Sotheby’s International Realty, Michael Fanelli specializes in the sales and marketing of fine wine country residential properties throughout Sonoma County. With more than 20 years of real estate experience, and a half a billion dollars in sales, Michael’s cutting-edge and multi-faceted marketing program has consistently generated successful results and oft times in excess of the asking prices for home sellers. As a buyer’s advocate, Michael artfully navigates the challenging marketplace to assist in finding the right home (frequently a property that is not on the public market / MLS and instead uncovered as a result of exhaustive networking) and then, with great savvy, negotiates the right price, terms and conditions. He has won countless national industry awards and is perennially ranked within the top one percent of all real estate professionals nationwide. 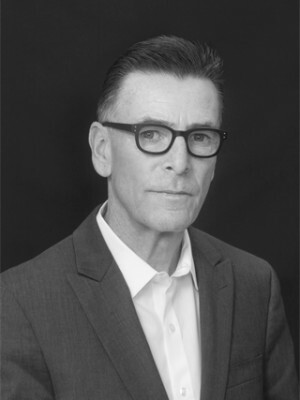 Recognized as an expert in the field, Michael is a frequent lecturer on business success strategies and is a guest commentator on KGO radio, offering insights on the Greater San Francisco and Bay Area real estate topics and issues. A member of San Francisco’s prestigious Olympic Club, Michael is a two-time winner of the San Francisco Pacific Rim Marathon, is a former head coach of the USA National Track & Field team, and has been inducted into the San Francisco State University Athletics Hall of Fame. This commitment to the highest standards in athletics carries over to the incomparable service and attention to detail provided to his clients. 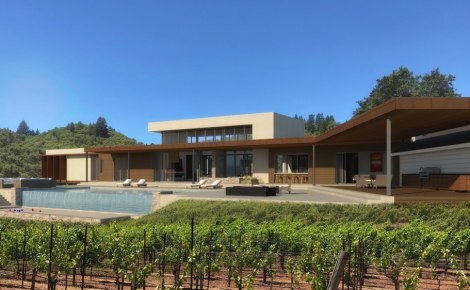 Outside of his real estate practice, Michael enjoys modern architectural design, international travel, and spending quality time with his wife, Renay, and their dog, River, at their Alexander Valley appellation homestead in the heart of Sonoma County wine country.